With only one single API you can easily implement banking functions into your service. You can implemt our REST-API within minutes. Please contact us for a client ID and use our SDKs for implementation. Extract bank account transactions and information, wire money and submit direct debits - One interface for all banking functions. 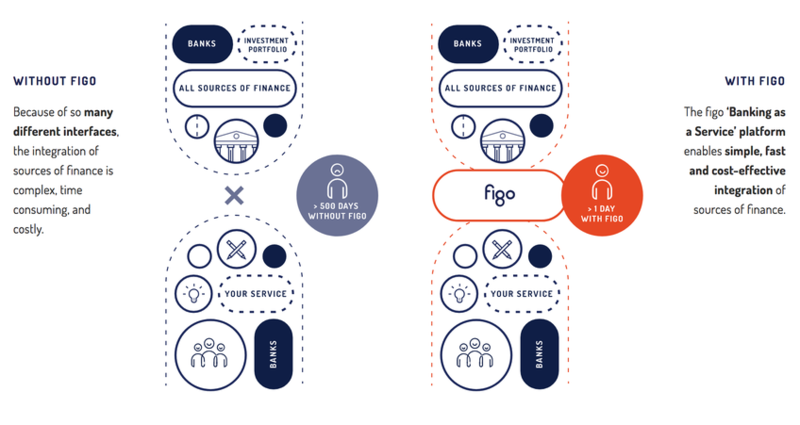 Through the use of different technologies figo is connected to nearly every bank in Germany.